The instructions were to discuss life after Trinity, but since my final semester as an undergraduate was spent abroad studying in the Australian rain forest, it is worth mentioning. Trinity encourages students to study abroad, and a field study semester is a valuable addendum to the Environmental Science curriculum. We spent most of the semester evading (usually) the multitude of venomous, spiny, and/or constricting flora and fauna native to the rain forest just inland of the Great Barrier Reef, including potentially aggressive adult-human-sized birds. We did find time to study, among other things, the mating and dietary behavior of the tooth-billed bower bird (Scenopoeetes dentirostris). After graduating I went to Florida to complete a six month internship at Archbold Biological Station. The internship was organized by Trinity Professor Joan Morrison and was primarily a study of the diet of the Crested Caracara (Caracara cheriway), a threatened raptor in the falcon family. 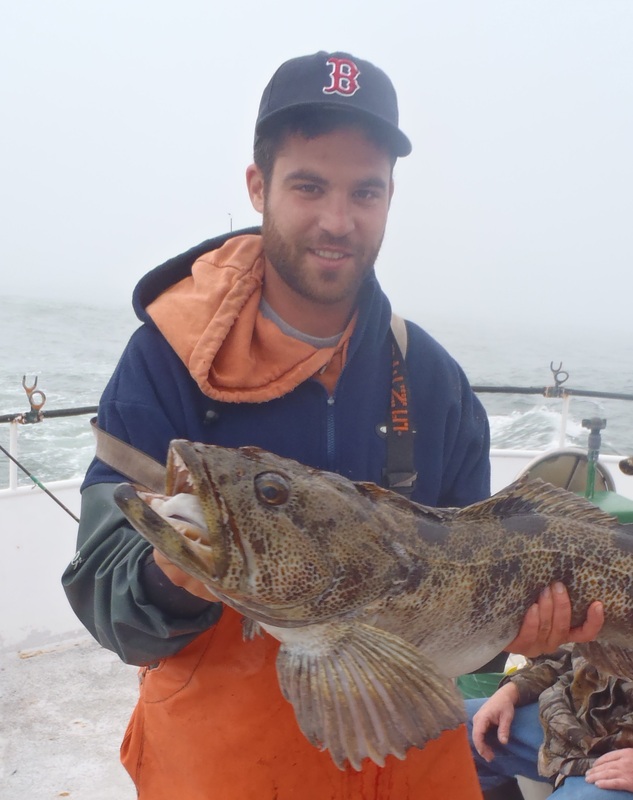 After completing the internship, I took a Marine Fisheries Observer position with the National Marine Fisheries Service (NMFS) collecting biological data aboard commercial fishing vessels. Then I worked briefly doing assessment and remediation of petroleum impacted groundwater surrounding gas stations before returning to a Marine Fisheries Observer position. Somehow I keep finding my career winding back to the marine environment! 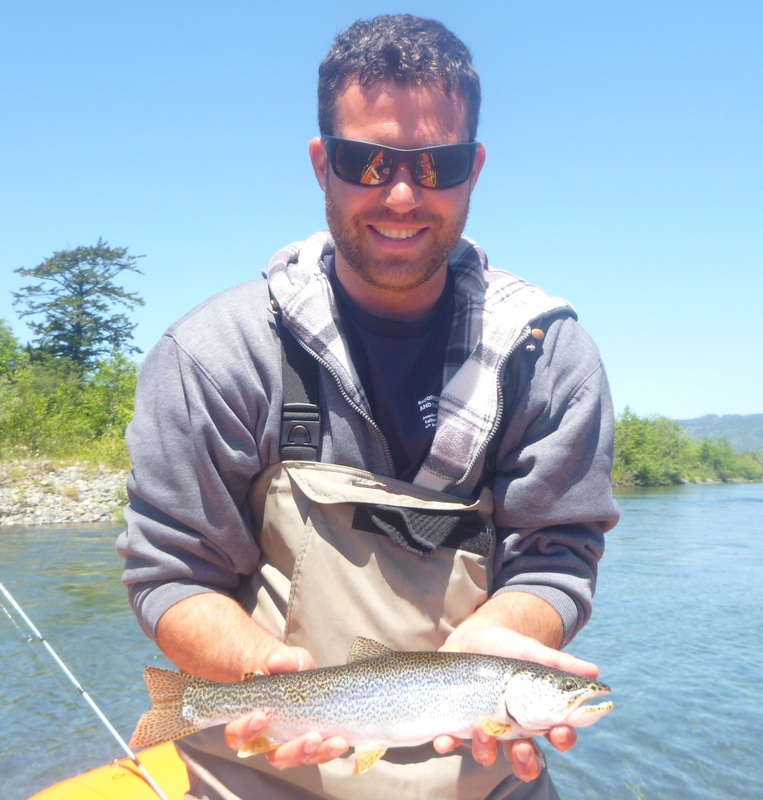 In 2010, after four years as a fisheries observer, I enrolled at Humboldt State University in Northern California (think old-growth redwood forests growing down to rugged coastline), and earned a masters of science in natural resources/fisheries biology. 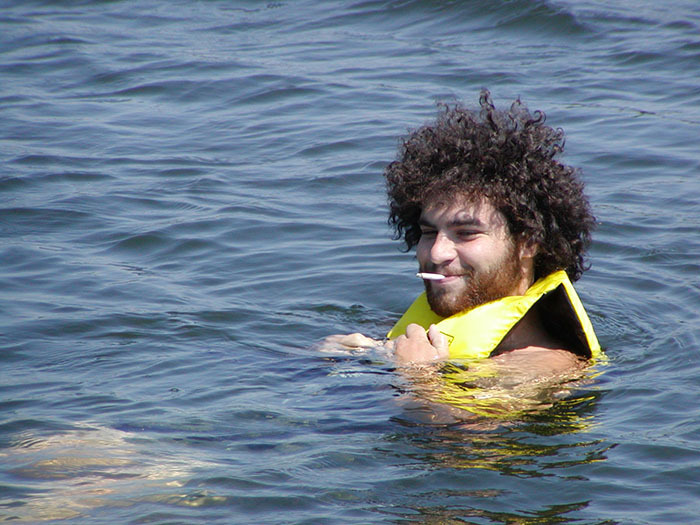 My thesis work involved the study (via hook-and-line sampling!) of fishes associated with rocky habitats along California’s Northcoast. These fishes, primarily rockfish (Sebastes spp. ), are diverse, colorful, slow-growing, and slow maturing – very cool. 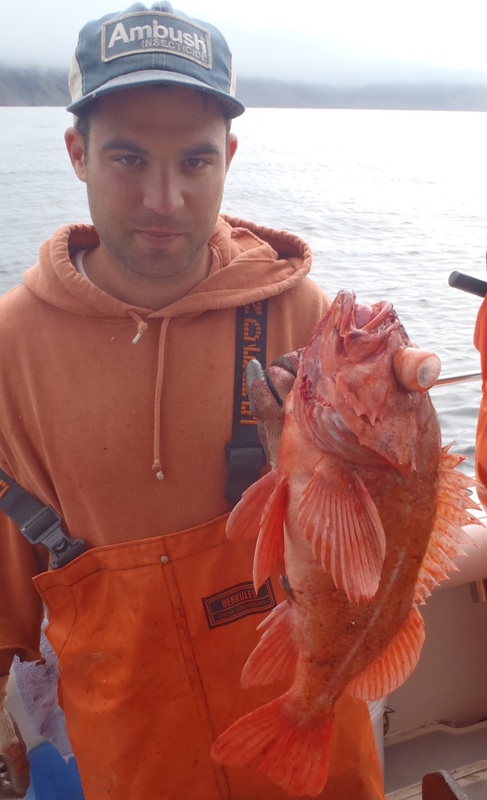 .. and a canary rockfish (Sebastes pinniger) that is suffering from some barotrauma. When I completed my masters in 2014, I was also fortunate to be able to assist with various field projects, including more hook-and-line sampling, this time as part of a cutthroat/steelhead trout introgression study, and various other salmonid related field efforts that took me to remote and beautiful California and Oregon stream reaches in search of the iconic fish. This looks like fishing, but it is still science! Cutthroat trout (Oncorhynchus clarkii), or possibly a cutthroat/steelhead hybrid? 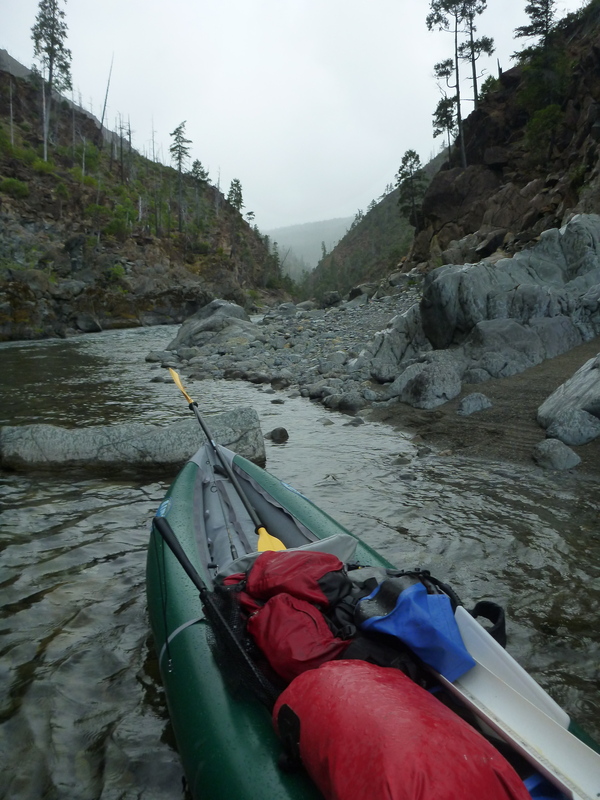 North Fork Smith River. One of many beautiful study locations. 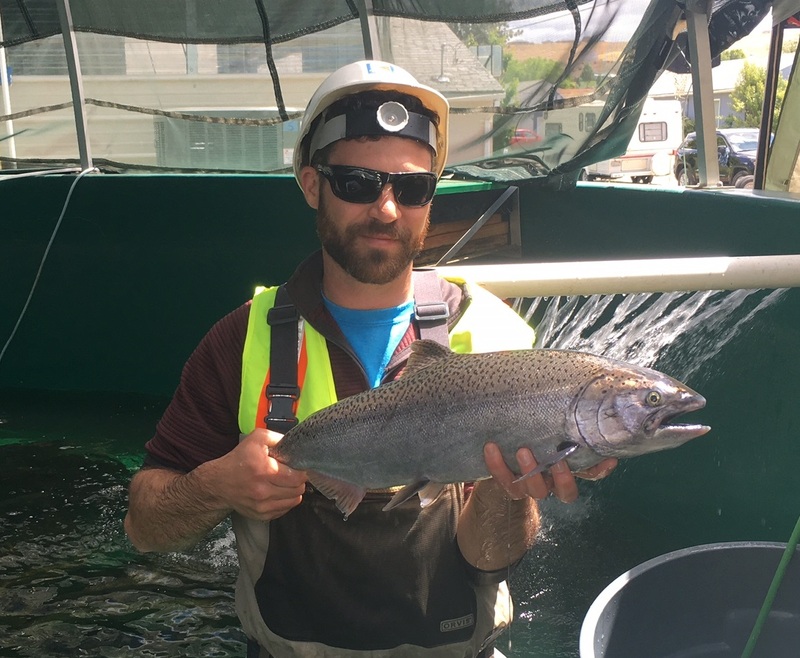 Despite my best efforts to make a career out of hook-and-line sampling, eventually I realized that to make the kind of impact I wanted on fisheries conservation I would need to spend less time in the field and more time with fisheries managers. I accepted a position with the NMFS in Sacramento with the San Joaquin River Restoration Program (SJRRP). The San Joaquin River was recently labeled the second most endangered river in the America, and the SJRRP is a valiant effort to restore a 150 mile long section of the river, including reintroducing critically threatened populations of salmon that were extirpated from the basin. But I still manage to get out of the office once in a while. A non-experimental population Central Valley spring-run Chinook salmon (Oncorhynchus tshawytscha) that is being prepped to be released into the river to spawn. The education I received from the Trinity College Environmental Science Department prepared me well to succeed in all of these endeavors. While all of the professors I met at Trinity College were skilled and caring educators, I would especially like to thank Professors Christoph Geiss and Joan Morrison for going above and beyond any responsibility they had to provide resources and opportunities to their students. As a side note to any current or prospective students who may be reading this: take advantage of the Environmental Science field trips that the department offers. I was fortunate to go on two of them, and can attest that they are wonderful learning opportunities as well as a lot of fun! This entry was posted in alumni, generally cool stuff by cgeiss. Bookmark the permalink.